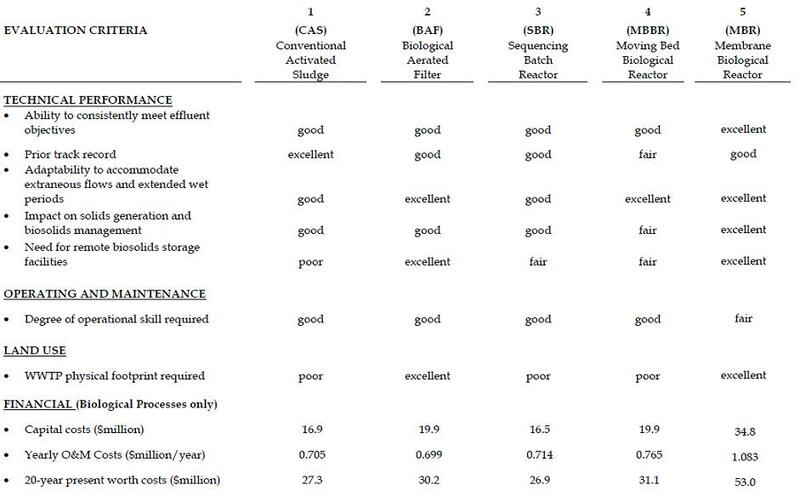 Types of sewage water treatment process. Waste Water Treatment process classified by Installation cost, occupied area, Technical performance, maintenance and product quality of water. Waste water Treatment plant Process alternation.